Your roof is one of the most important structural features of your home, however it is not exactly easy to inspect for damage or minor surface wear and tear every day. 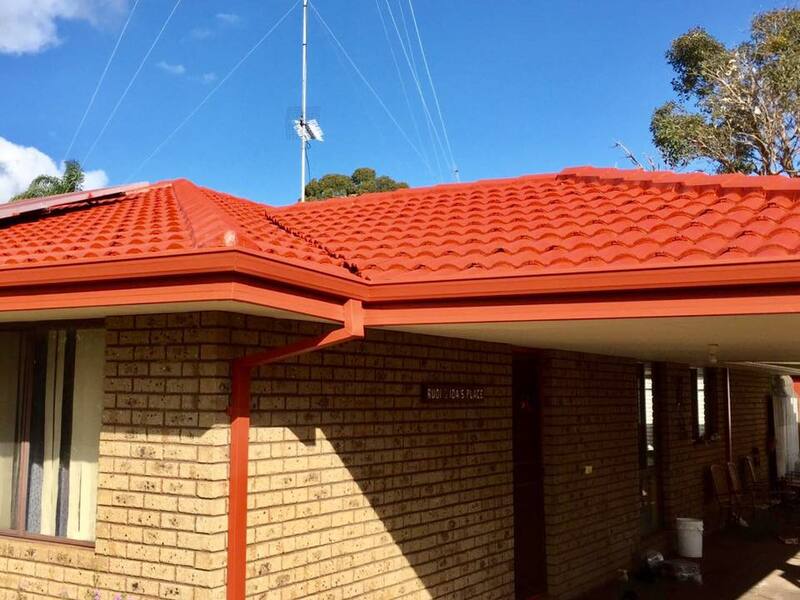 Due to the extensive exposure to weather elements, including harsh sun, heavy winds and rain, your roof is the recipient of significantly eroding and damaging forces that must be considered when choosing your roof surface and keeping it maintained. Small issues can quickly turn into big problems and regular roof inspection by an expert, such as ROOFWEST Roof Restorations, is vital to save money and inconvenience in the future. 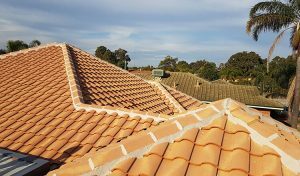 Often not too much of a cause for concern, a loose roof tile that has not been cracked can be easily be replaced back into it’s original spot. However, one usually ensures others, and this will mean that your UV protection coating has broken down and needs to be recoated. Recoat and restore your roof with ROOFWEST’s premium roofing membranes, fully adhered and fluid applied to protect the tiles and prevent loosening and inevitable cracking. Can you hear the mice and possums taking up residence in your roof cavity? Not only does their excrement smell, their nocturnal noises keep everyone awake at night and claw activity damages the roof insulation. Access to the inside of your roof means a crack or hole in your roof surface, inviting vermin in to spend the night in the warmth. Have the roof repaired and keep your roof cavity free of the vermin party. Considered more of an aesthetic issue, the quality, colour and texture of your roof surface can indicate much more than just age and exposure. A faded roof can denote significant wear and tear to the roof membrane, a sign that further damage may be following close behind. 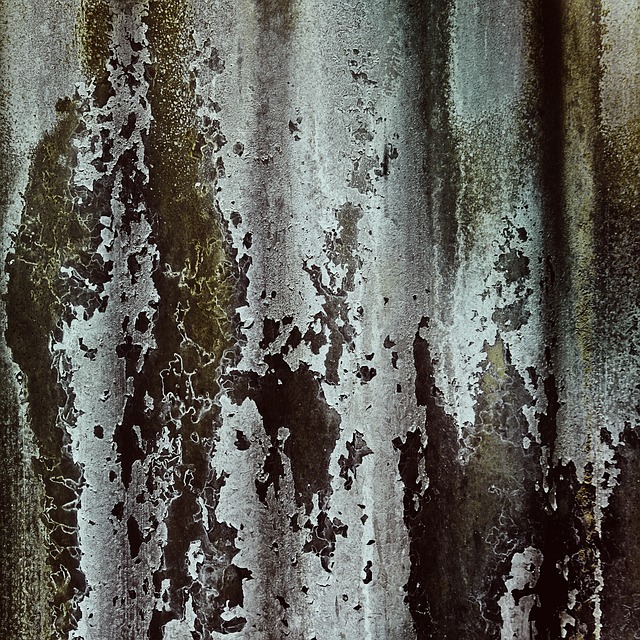 Mould or fungi growing on a tin roof needs to be removed to prevent bacterial growth and decay. 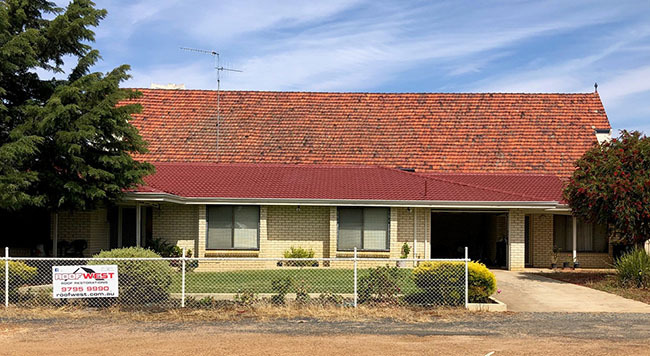 Not just about keeping up appearances with your home’s crowning glory, the state of your roof is your main indicator that it may need some attention before any damage occurs. Who Can Help Me with Roof Restoration? 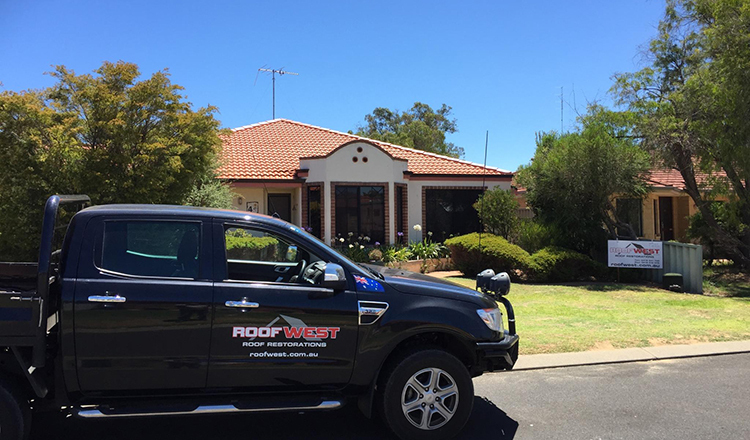 ROOFWEST Roof Restoration specialists are experts in all areas of roof repair and restoration, as well as high pressure cleaning and guttering repair. 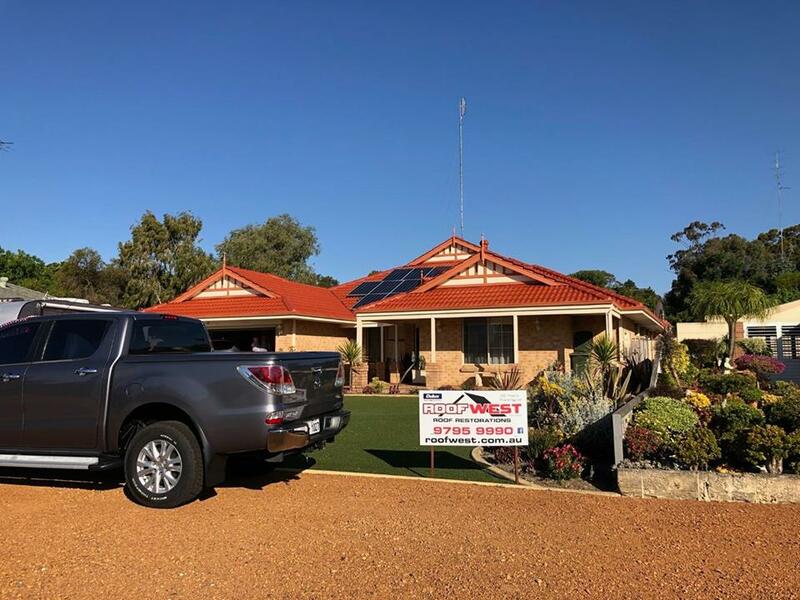 For more information and a free onsite inspection to determine just how much your roof needs a little TLC, contact Tom and the team on 9795 9990 today. Until restoration work has been carried out on your roof you may not realise just how beneficial the whole process can be from the aesthetic look to the protection of your home it will give. Roofing is subjected by so many elements throughout the year and if not kept maintained in the long term you could be looking at replacement of the whole roof sooner than later. It is so important to protect the building underneath the roof surface from water leaks that can then cause internal damage to the roof cavities with a flow on effect to the homes walls and paint. How does Roof Restoration work? Your roof surface will be given a thorough inspection prior to quoting and this will include fixtures and replacements that will need to be actioned upon prior to the works being carried out. Depending on the roof being tiled or tin the requirements and material will be different. This is a process of using a high pressure hose with water that can remove the mould and algae off the surface and if there are other kinds of product removal needed then a chemical may need to be used. Guttering can bend and start to come away at the joins if there are blockages to downpipes or leaf litter has built up too long. This will require a replacement throughout the restoration process. 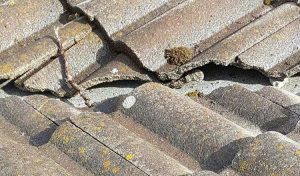 Over time, weather conditions and general wear and tear your roof tiles and mortar can form cracks in the joins and get damaged. This damage needs to be repaired to protect your roof and to stop the moisture, dirt or debris finding its way to the underneath of the tiles and into the roof cavity and causing great damage this process is called repointing. Repointing can be either a small or large job depending on the extend of the current damage. Call ROOFWEST Roof Restorations for a free quote. 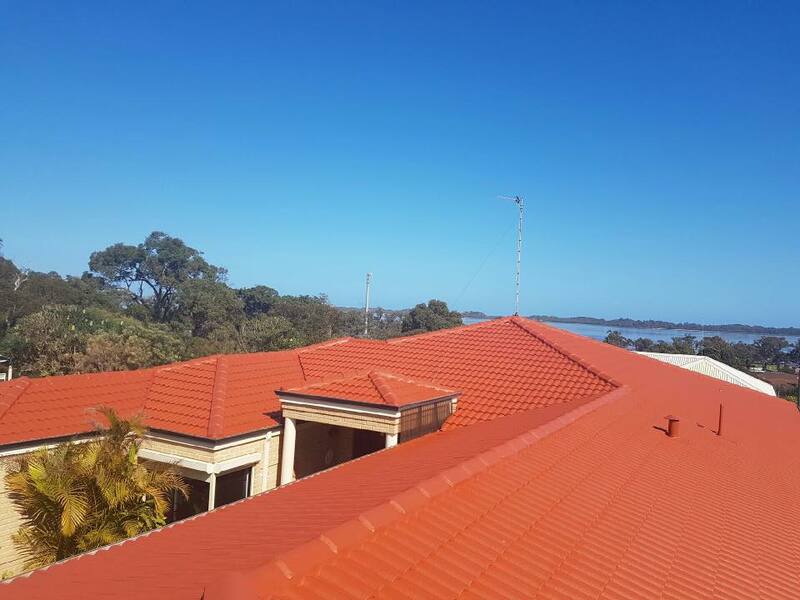 Coating of paint is important for protection to the tiles or the tin and when a roofing specialist is performing this duty you can be guaranteed quality workmanship and product that is used for the comfort of the inside of the home and giving a fantastic environmental aspect as well. Thinking About Restoring Your Roof? If your roof has seen better days or you would like to keep it maintained. 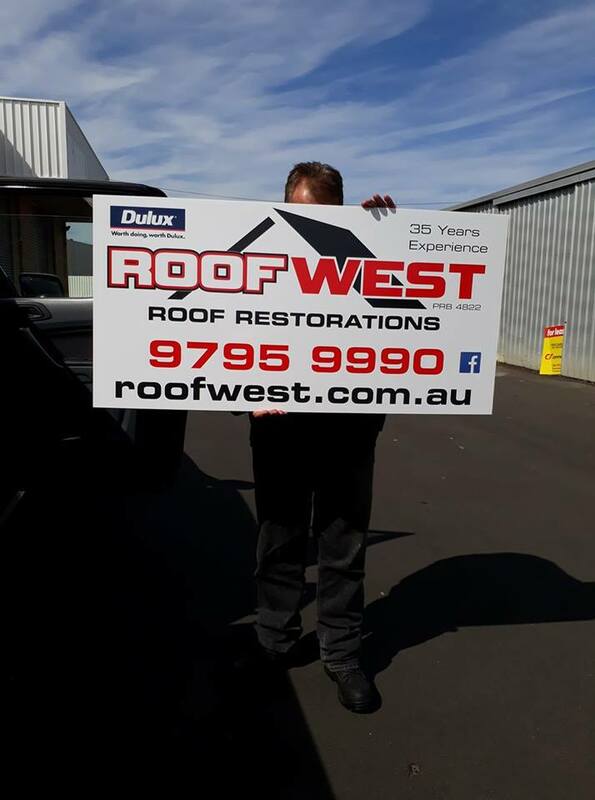 Contact Tom and the team at ROOFWEST Roof Restorations on 9795 9990. Roof cleaning should be part of the home maintenance routine, keeping up to date with roof cleaning will prevent decay forming or complete replacements on your roof surface. Having this regime conducted on your roof surface will extend the lifespan due to noticing any fixtures that might need attending to that will stop further damage that might happen. 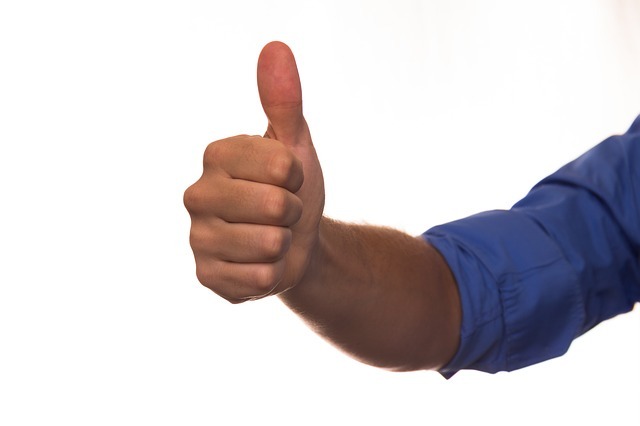 A positive to having the expertise of a Roofing specialist conduct a thorough clean is they can give attention to detail as they know what they are looking for and they have the experience of working on roof tops and know where to walk safely not to cause any further damage to the surface. When it comes to cleaning the roof, yourself be prepared to give half a day to the project and ensure you purchase the correct the cleaning products. Safety is a must so making sure you are aware of how to walk on the roof surface and keeping a good footing will see no accidents happen. Although when having the Roof Specialist conduct the service the company is fully insured and well equipped to getting the job done. 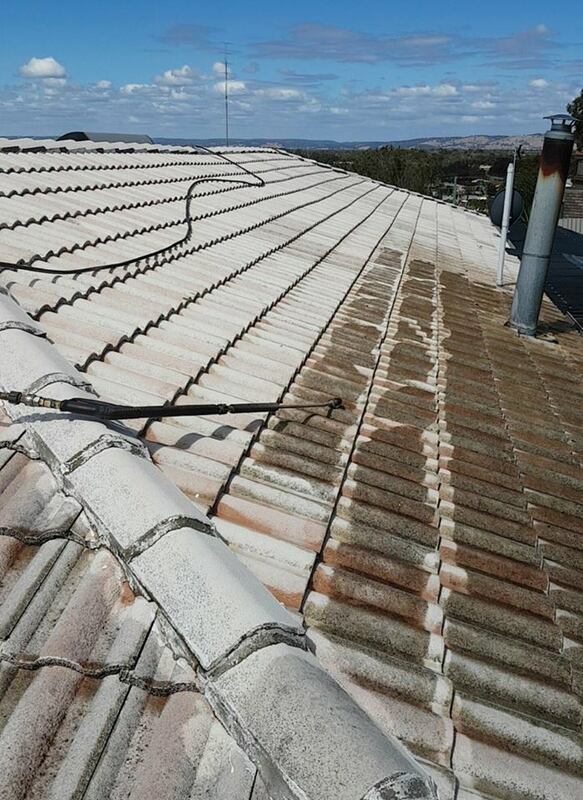 Roof Algae not only looks unappealing but the underlining reason for the growth needs to be actioned as soon as possible. Algae is a living thing and feeds off the limestone filler and if not removed it will eventually take years off the life of your roof. As there a few stages for the clean of the roof surface, having an experienced Roofing specialist doing the clean will ensure that any maintenance issues are noted and can be maintained keeping your roof in great condition, this is well worth the money at the end of the day. 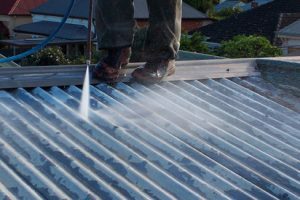 There are a couple of processes when it comes to roof cleaning, one being the pressure washing, removing debris of mould, algae, dirt or grime and the other is the chemical clean which will remove more harmful things off the roof surface. Is Your Roof in Need of a Much Needed Clean? When it comes to Roof cleaning, RoofWest Roof Restoration services have the expertise and knowledge to maintain the quality of your Roof. 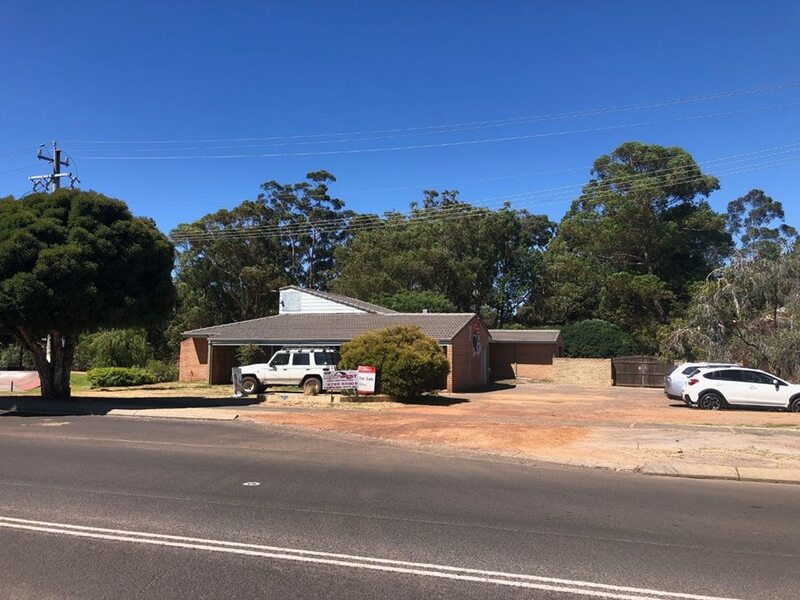 Contact Tom and the team today on 9795 9990. 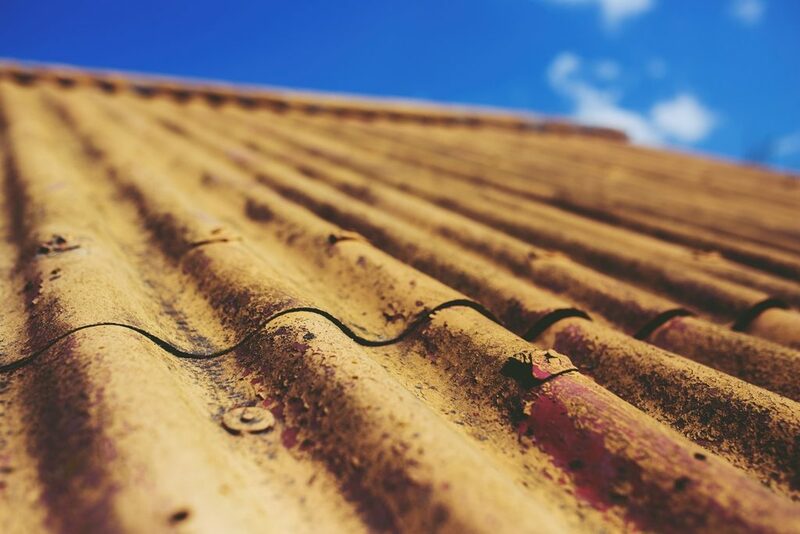 Metal roofs can be quite susceptible to rust in certain environments such as near beach land areas faster than other residential areas. In older homes a rustic look might fit for that fashion ability but the damage that rust causes is not good at all to the building underneath. 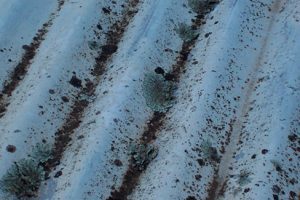 If a home is of a certain age with a corrugated roof top, the signs of wear with rust could be either quite noticeable or be underneath already corroding through. 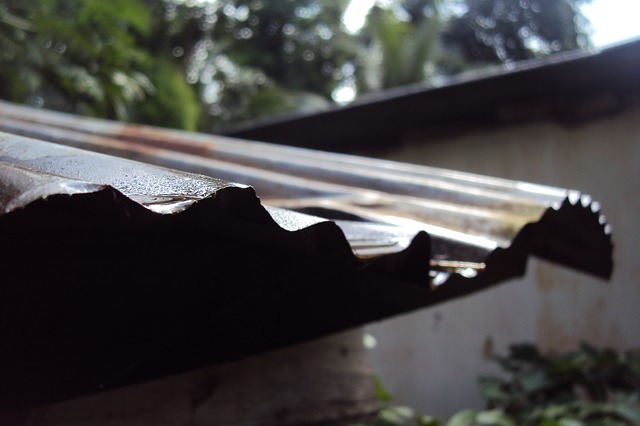 When a roof starts to rust the outside layers of both iron and steel breakdown causing a flakiness to the surface when been in contact with water and oxygen just once. 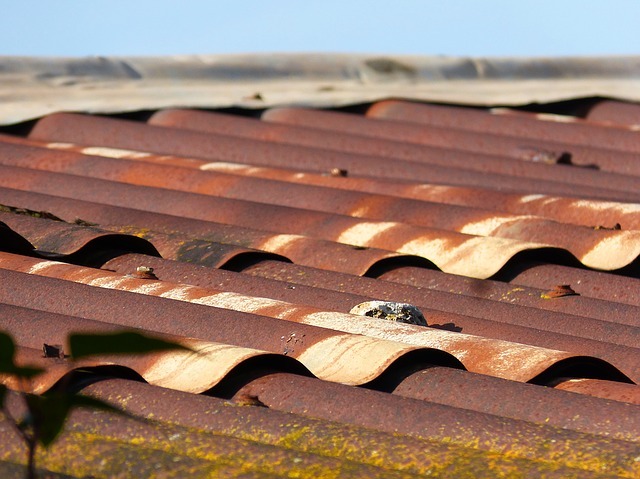 A roof can be a dangerous place to be walking around if you are not sure how to do this correctly and rust will make the safety situation that much higher. Contacting a reputable roofing specialist, who can give you quote for any replacements that may be needed and who will inform you of future works that may need doing. Roof restoration work is always a great idea for maintaining and preserving your roof surface and bringing it back to new again. This too can help with a higher evaluation to your home with the look of a nice shiny roof. Roof coatings are a fantastic way to protect your roof surface and add extra life to the structure of the roof. Due to certain roof coatings having some environmental benefits of reflection of the suns UV rays, this will also give extra cooling to the inside of the building. Dealing with a professional roofing specialist who uses the correct products you will be given a guarantee of the work that has been done to your roof. Would You Like to Speak to A Professional Roofing Specialist? ROOFWEST Roof Restorations have more than 35 year’s experience in the industry and have seen all kinds of roofs. 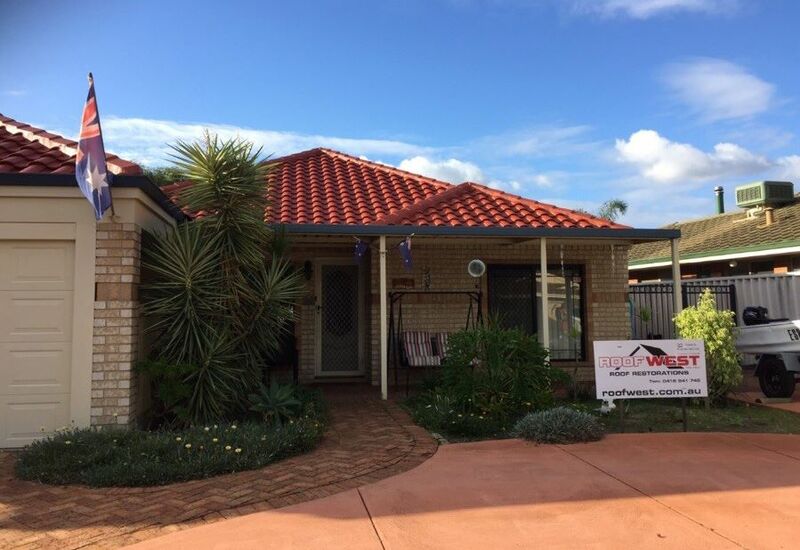 If your roof is in need of some attention, call the team today on 9795 9990. Is Summer A Good Time to Have A Roof Restoration Done? All the elements of rain, hail and shine tests the structural foundation of our home, and it is best not to wait until an emergency arises by keeping maintenance on your roof surface will ensure that as the winter seasons hit you are not looking at a leaking roof. Plan ahead of the seasons and speak to a specialised roofing contractor who can give you a run down on the best times for scheduled maintenance for your roof. Getting a free roofing estimate on all up coming fittings and fixtures will help with your budget purposes too. Roof restoration is a great way to bring life back to an old Roof or if you would like to change the colour of your roof entirely this can give added value to your home and make it look new again. When your roof has been restored you have given added protection from the sometimes harsh elements your roof is subjected to. Restoring and guttering are two important areas of the roof that should be kept maintained. It is a good idea to check with your insurance company what their policy is in the fine print on weather damage. Some insurance companies will not compensate any kind of roof damage if the maintenance on your roof has not been kept up. So, the wear and tear rule will not even come into policy at all, which can be very disappointing if damage has been done. Keeping a good maintenance regime will give a lot of positives and save money in the back pocket too. Staying on top of small repairs as they come up and not when they have turned into a bigger problem. It is great for resale value and not replacing a whole roof is also extra dollars saved. Look no further than the Roofing professionals at ROOFWEST Roof Restoration, add value to your home today and protect your investment. Contact Tom and the team on 9795 9990.